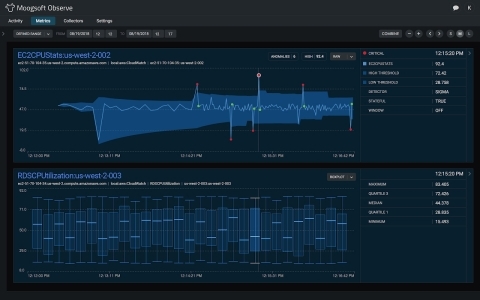 Artificial intelligence for IT operations company Moogsoft announced the upcoming beta of Moogsoft Observe, an extension of the company’s Moogsoft AIOps platform. Moogsoft AIOps is designed to provide administrators with AI-generated incident reports and data analysis in an easy-to-digest format. In addition, Moogsoft explained that the output of the extension will be easy enough to understand that data lakes and data scientists won’t be necessary for usual operations, and real-time data ingestion and AI incident detection will reduce storage costs by focusing only on problematic and contextual data. The beta will launch in November following the announced release of Moogsoft AIOps 7.0 in October.